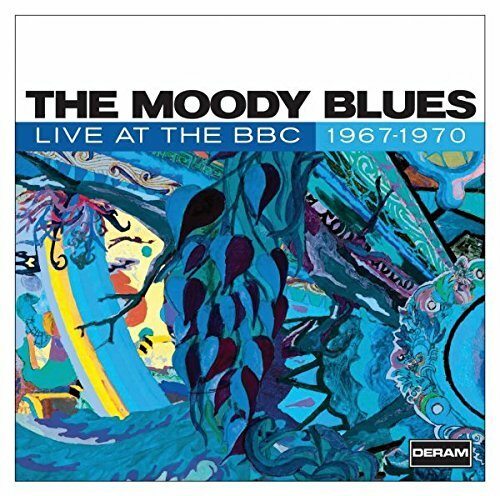 2007 two CD collection featuring rare and seldom-heard recordings by The Moody Blues taken from the BBC vaults. These BBC recordings span their '67-'70 trips to the BBC's studios. Disc One features stunning session versions of some of the classics from their late '60s albums and Disc Two contains their TV appearances from that same time period, including a performance for the Tom Jones show that the BBC had 'lost' and was only recently discovered. Features vital versions of 'Nights in White Satin', 'Question', 'Tuesday Afternoon', 'Ride My See-Saw' and many others. 43 tracks total. Universal. If you have any questions about this product by Moody Blues, The, contact us by completing and submitting the form below. If you are looking for a specif part number, please include it with your message.